Rowdy scenes are guaranteed as TQD roll through this Friday. 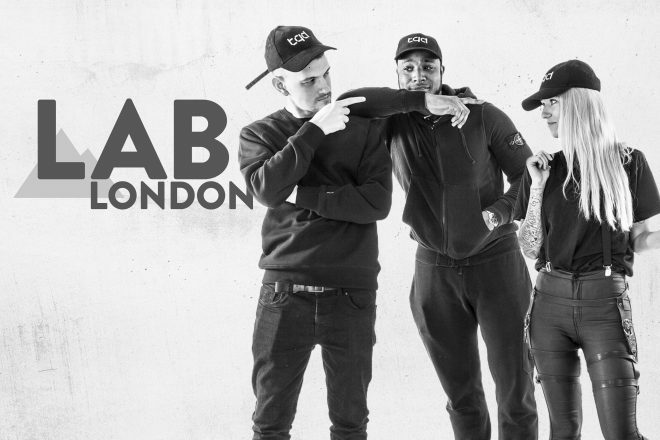 The UKG and bass supergroup, comprising Royal-T, DJ Q and Flava D, have made a thundering impression on dance music since their debut collaborative release arrived in 2016. Their album ‘UKG’ showcased classy 2-step , while force of nature DJ sets have torn through clubs and festivals in a flurry of raucous energy. This autumn TQD are heading out on an extensive tour that will see them play in 21 cities across England and Wales, and also play Unit in Tokyo. The tour kicks off in Norwich on September 27, with dates in Liverpool, Manchester, Birmingham, Nottingham, Brighton and many more following before finishing in Exeter on December 14. Check the full run on Facebook and buy tickets for the London, Oxford, Newcastle and Leeds date via TicketWeb and Ticketmaster. Each member is also going strong with their sole work. Royal-T’s ‘Clouds’ is out now on Defected, DJ Q just contributed ‘FABRICLIVE 99’ to the legendary mix series and Flava D released ‘Spicy Noodles’ through Night Bass. The live stream starts at 5pm BST this Friday, September 28, you can tune in live over on our Facebook page and re-watch on MixmagTV from 6pm BST.